A Timber Pest Inspection is your safeguard against costly damage. 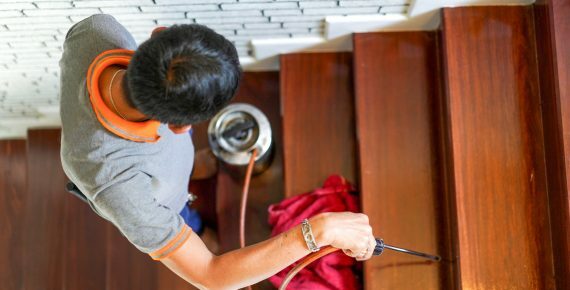 We’re experts in the timber pest issues that affect Sydney homes and commercial properties. 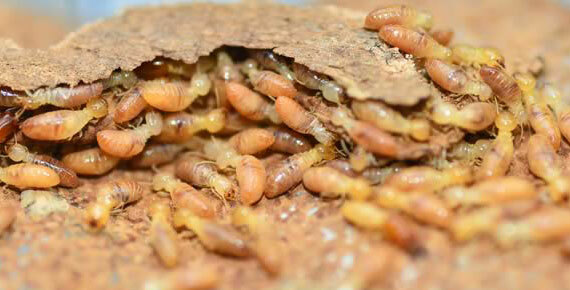 Australia is home to more than 250 different species of termites including the most recent “Cryptotermes brevis” which is a foreigner invader that has until now lucky kept north of the New South Wales boarder. There are only three types of white ants native to metropolitan Sydney. While this might make you relieved unfortunately it does not mean that they are any less active. With less competition these pesky thrive from the famous harbor front to the outer suburbs of Western Sydney. That all depends on your situation. If you have had trouble with white ants in the past it is good to do a few follow up inspections every 4-6 months. If you have never had trouble with termites in your home or residence before then every 12-18 months should be fine but concerned home owners should be advised that white ants can do a lot of damage in an 18-month window. And of course, you should always get a detailed Building and Pest Inspection (Pre Purchase Report) before you buy any home or property. While having regular Pest &amp; White-Ant inspections does incur a cost it is marginal compared to the damage a termite colony can do to the structure of a home if gone unchecked. These are several things you can do to try and determine whether your house has been infected with these pesky pests. For example, Flying Ants are often a common sign that you or one of your neighbours has a termite colony in there house or backyard. Often times homes take on black discoloration where the floor meets the wall or the wall meets the ceiling from an internarial nest of pest. While this is a key sign it may be caused by a problem related to the homes foundation and be a sign of moisture damage. If you notice any weakness or discoloration around any part of your homes structure then there is a problem that needs looking into. If there is any sign of accelerated dilapidation to your part of the Australian dream it’s time to call an expert. 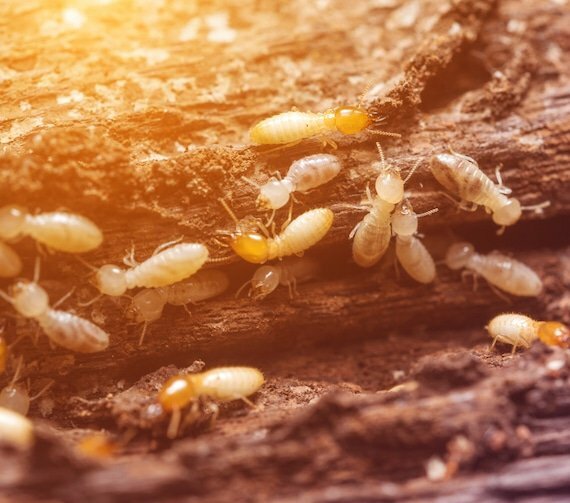 Our Pest Inspections will identify any current or past problems with timber pests and other unwanted pests such as rodents, cockroaches and other vermin. You’ll get a detailed report that will ensure you are fully informed of any current, past or potential future issues. It will advise on required actions and likely costs involved, giving you a valuable negotiation tool if you’re considering purchasing the property. We also have one of Sydney’s best contact lists of licensed builders and tradepeople able to rectify problems efficiently and cost effectively. At Vital Building and Pest Inspections, we’re genuinely committed to providing you with true peace of mind, alongside our exceptional customer service. Our Pest Inspections could save you a small fortune – contact us today.